Did this really happen? A couple of weeks ago we thought the ski season was about over, but better late than never, a series of storms dropped several feet of snow in Tahoe. We skied both March 29th and 30th at Kirkwood. Saturday night it snowed 18″ at Kirkwood, and Sunday was the best day of the season. 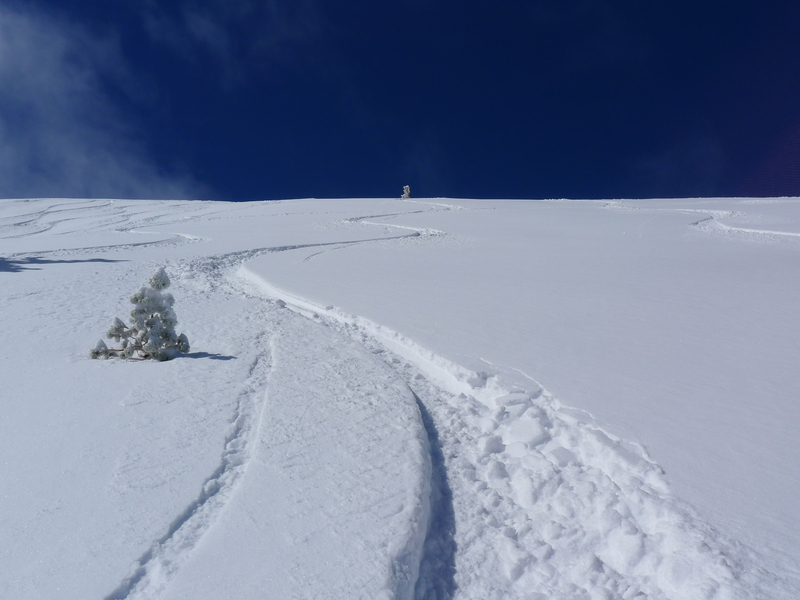 As of April 1, 2014, Kirkwood has received 370″ up top, and 258″ at the base. This is about 70% of the normal snowfall for the year. 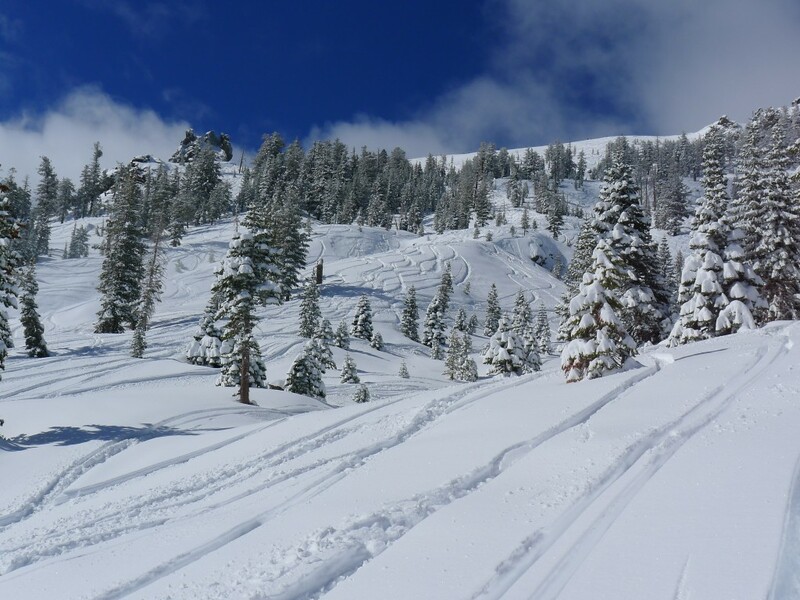 Heavenly has received only 176″ which is about 50% of normal. Kirkwood has been strangely blessed with snowfall compared to most other areas both north and south, so we have spent the majority of our Tahoe ski days there this year. Sunday was the first time this year I was able to use my K2 Pontoon powder skis. What a blast! I have a GoPro now, and was able to put together a short video of some powder shots from Sunday. This entry was posted in Uncategorized on April 2, 2014 by Ron Thompson.